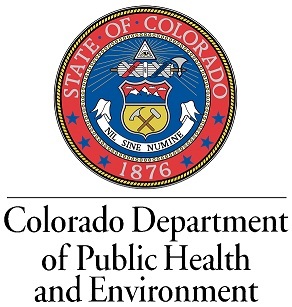 The Prevention Services Division of the Colorado Department of Public Health and Environment has a position open for a Healthy Living Unit Manager. This position strategically leads the work of 11 team members responsible for highly visible and politically charged tobacco prevention and cessation initiatives statewide. This position manages a budget of approximately $25 million that includes both federal grant funds and the distribution and oversight of Amendment 35 state grant funds across Colorado. The person hired will serve on a branch leadership team to promote coordination and collaboration and facilitate implementation of the Chronic Disease State Plan. 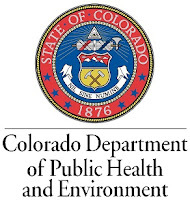 This position makes recommendations to senior leadership, the statutorily mandated Tobacco Review Committee and the Colorado State Board of Health on program direction. It Interprets and implements policies, laws, and regulations of state/federal directives; and develops positions on proposed primary prevention legislation for department leadership. It consults and coordinates with federal and state officials, public and private partners; directs searches for new funding sources and oversees grant application preparations and negotiations; and collaborates with other state agencies having tobacco control services.